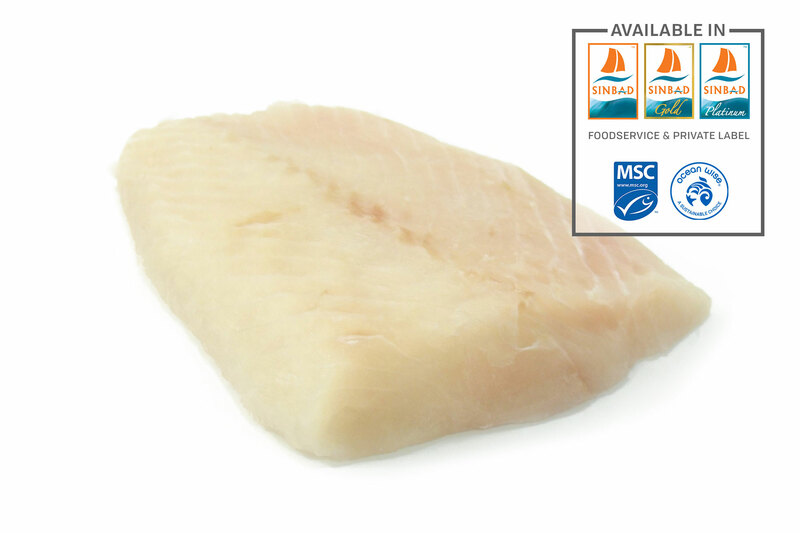 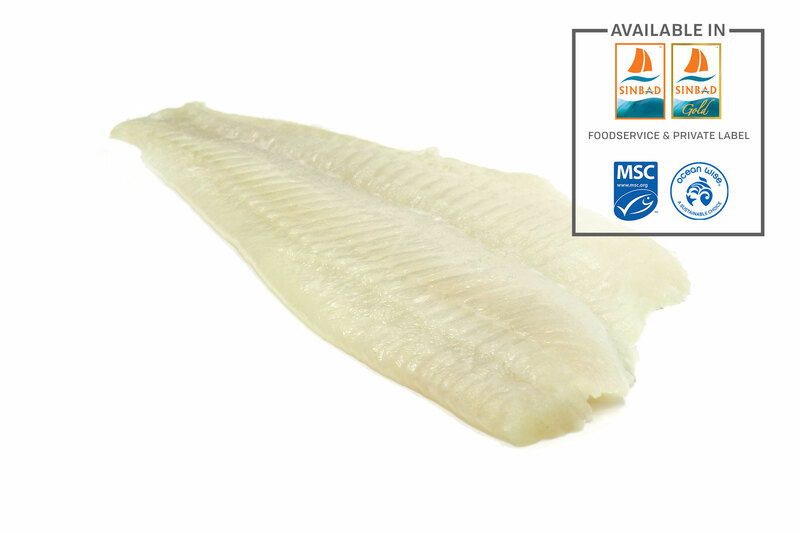 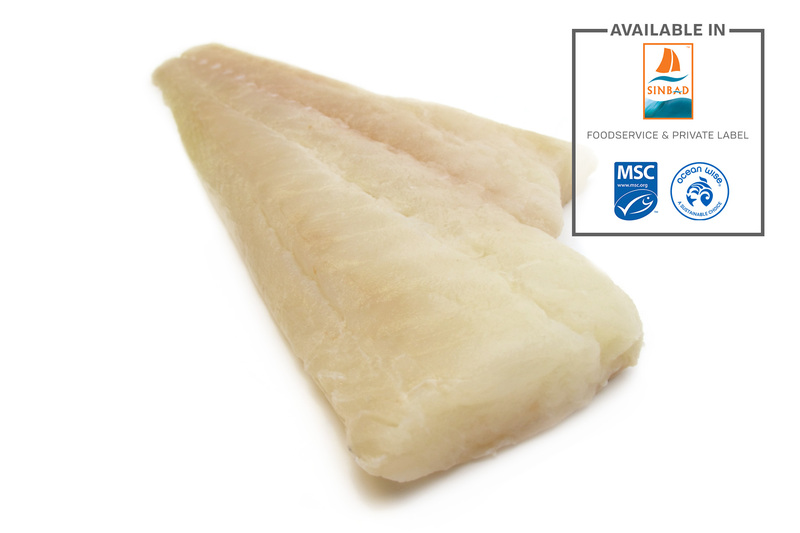 Tradex Foods offers Value-Added and Commodity Seafood Products available in forms such as Fillets, Portions, Loins, Tails, Steaks, Wings and H&G, H&G&T or Whole Round. 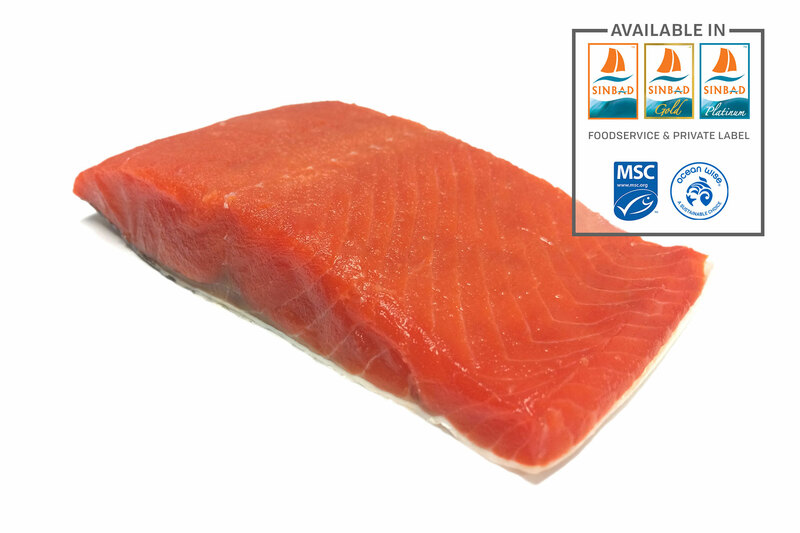 Our Value-Added Seafood Products are offered under our three Premium House Brands - SINBAD, SINBAD Gold and SINBAD Platinum, and through our Private Labeling and Foodservice programs. 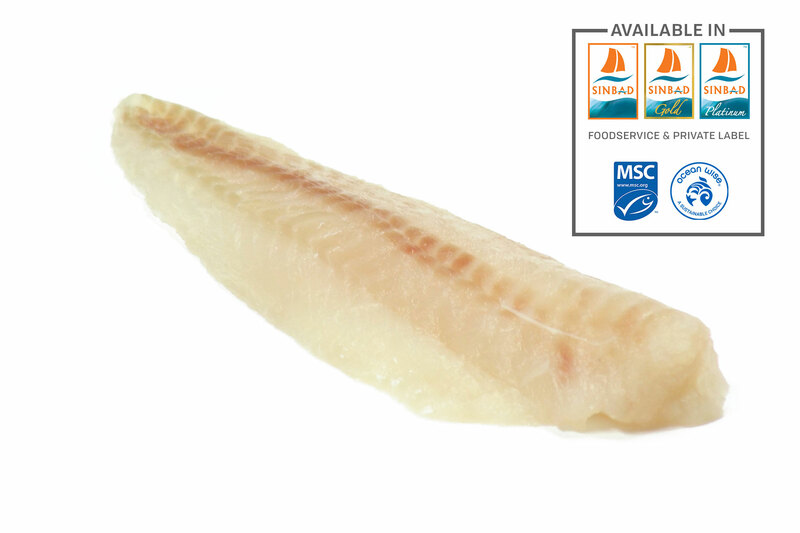 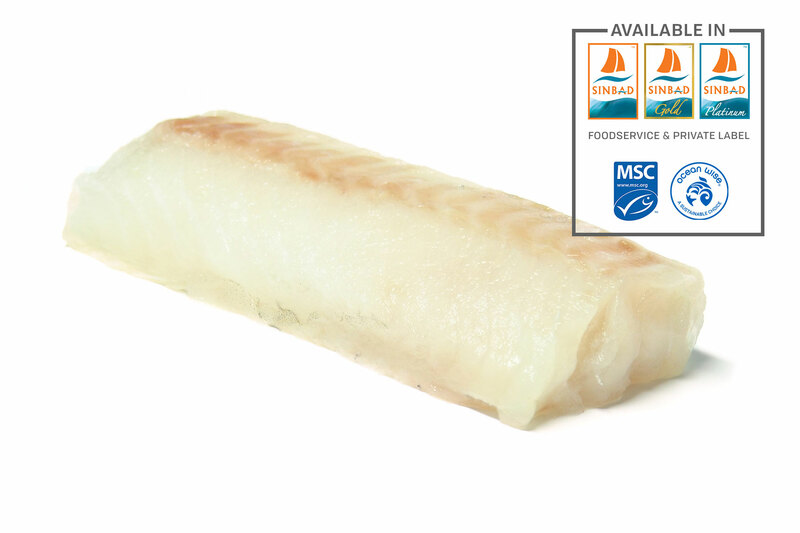 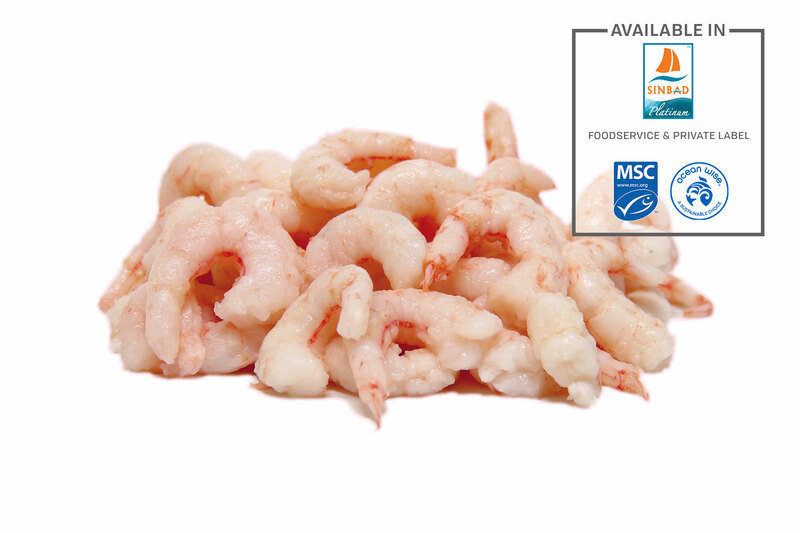 All Our Value-Added Premium Quality Seafood are produced under our Industry Best 7-Step Quality Control Process which delivers comprehensive inspections at every stage of processing - and are backed by our 100% Net Weight Guarantee.